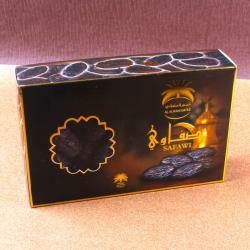 Chocolate lover will appreciate the harmonious and lingering character of this delicacy. Sizmic uses specially- selected and high quality raw materials. 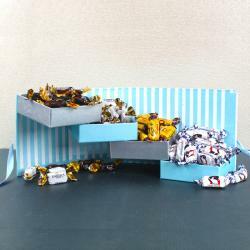 Chocolate Mantra brings the best of Praline chocolates with these amazing flavors. 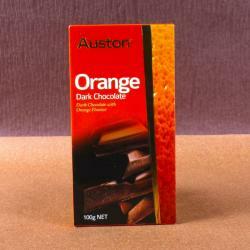 Every chocolate has filled with its unique and original flavor pulp and paste. 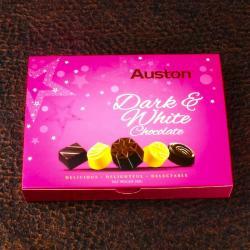 You will be quite surprised with every bite of our praline chocolates. It is great gift idea well. pralines consist of a chocolate shell with a softer, sometimes liquid, filling, traditionally made of different combinations of Strawberry, sugar, syrup and often milk-based pastes. It is quite smooth inside than outside to keep the cream inside fresh without spill out side. 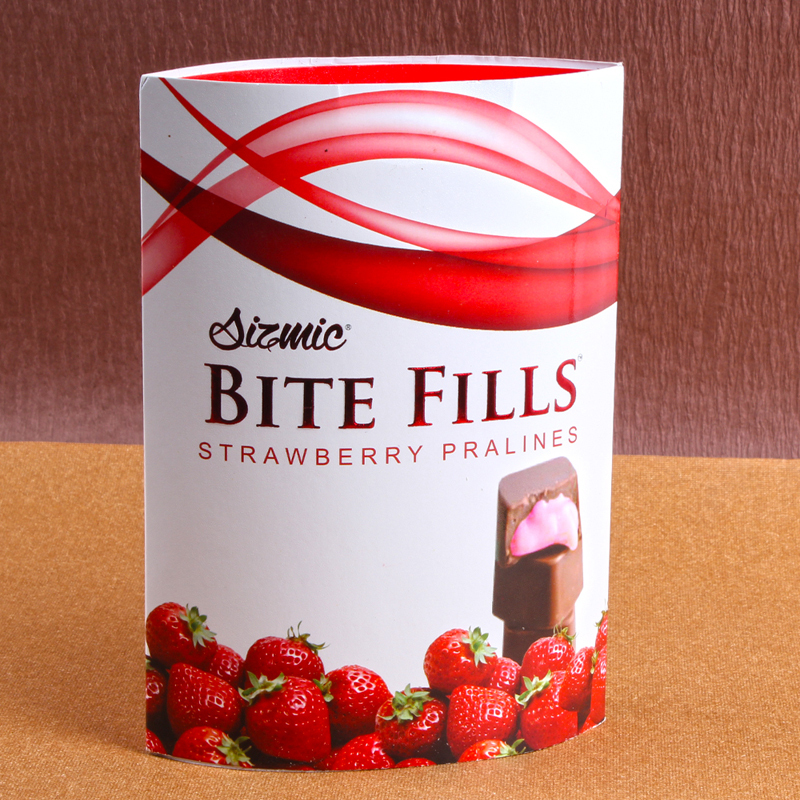 Product Includes : Sizmic Bite Fills Strawberry Pralines Chocolates Box (Weight : 250 gms).